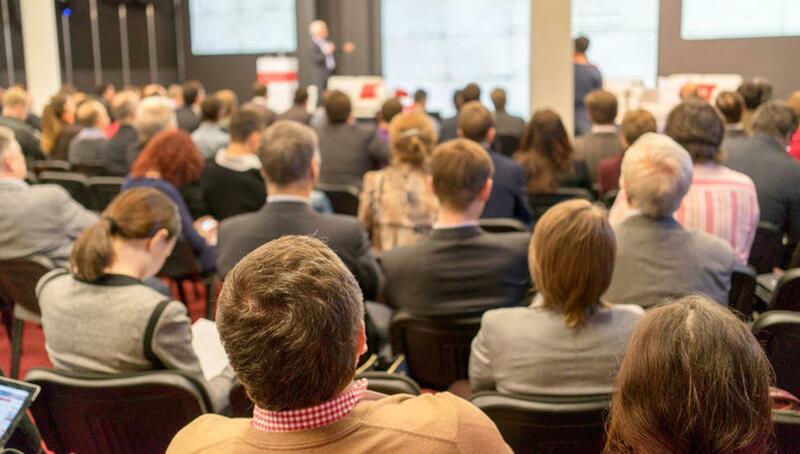 University leaders’ role in Lean transformation. 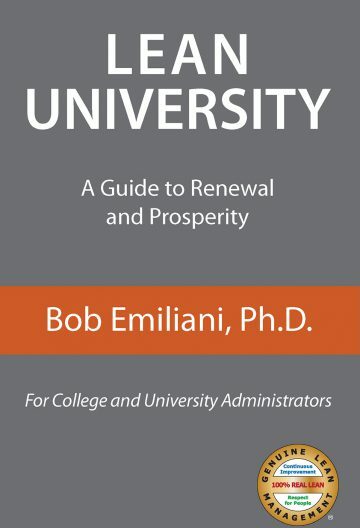 Lean University: A Guide to Renewal and Prosperity introduces the Lean management system to university leaders and informs them of how Lean management can be used as a preferred means to address current and future challenges in higher education. It provides critical information that university leaders need to know to correctly begin their practice of Lean management. Specifically, its application in academics, which is the principal source of value creation in higher education. The challenges in higher education cannot be met by using the same old tired, zero-sum (win-lose) routines. Traditional approaches to problem-solving drive people apart and do not lead to the kinds of substantial or lasting improvements demanded by students and other stakeholders. Lean University describes how the Lean management system is a far more productive approach to improving the value proposition in academics. It also offers the unique opportunity to do good without doing harm. Written for university leaders, from trustees to department chairs, Lean University presents a proven path for improving teaching, individual courses, and academic programs. It describes how to create and deliver improved educational services while also improving access, affordability, and attainment. It will motivate administrators, staff, and faculty to learn a better way to improve academics, student engagement, graduation rates, and post-graduation student success, while also improving quality and reducing costs in non-zero-sum (win-win) ways. Parents, students, alumni, and public and private sector leaders will also find this book to be valuable and informative, as will departments of higher education, legislators, and governors overseeing public universities. Bottom line: No longer can we sustain year over year tuition increases without increasing value to the customer. Lean University Provides a road map for educators to follow and even details errors to avoid and expected outcomes. A must read for all education leaders. I just finished reading Lean University and I’m starting Lean Teaching. Love your books!! Our University is starting it’s Lean journey and I’ve shared Lean University with our Lean Team. Thanks for writing such practical books. Lean University sets out Bob’s vision of a Lean Higher Education and is perfect for getting a flavour for how Lean works in Universities for staff right through to the most senior levels….Bob’s message is a passionate call for integrity in how we teach our students; that we must deliver what is valuable to students, in the best way possible, without accepting received wisdom. A rallying-call for academic teachers, this text may read at times uncomfortably… and will challenge administrators to question the value of their activities. As a long-time industry practitioner of Lean management, Bob also serves as a faculty member, so he knows what he’s talking about with both Lean and higher ed. This book is a succinct primer on how to apply Lean management to higher ed. Chapter 1 What Is Lean Management?